Making Meals FUN with Re-Play! 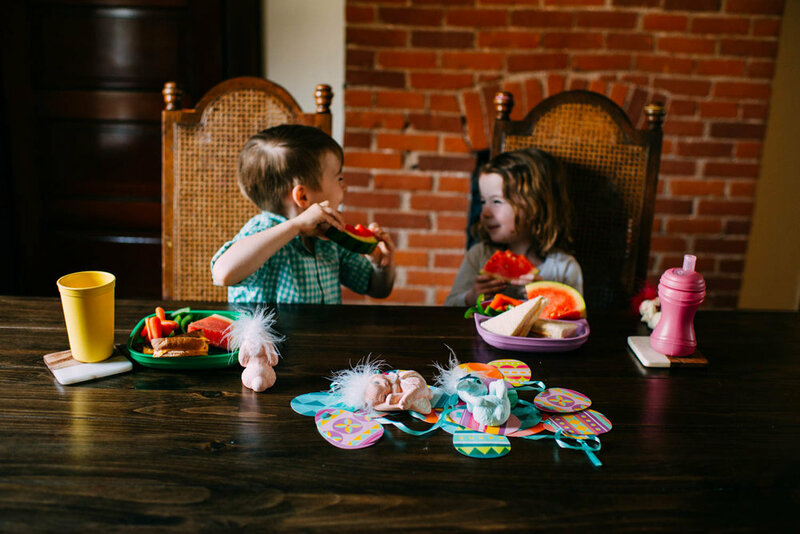 The kids have had the same old same old dinnerware since I can remember, so when Re-Play wanted to partner with me, offering their extremely colorful and durable products, not only was I ecstatic, so were Pierson and Reese! This is a family owned company who ensures that their employees are cared for, that the products are safe, and everything is created 100% with recycled material. You can check out their website for all of their amazing products, but a personal favorite of mine is the Sorbet Collection, with so many beautiful, pastel-like colors. They have no-spill cups, regular cups, snack stacks, utensils, and various plates. Basically everything you need for your little one's meals, this company has it! Lucky for you lovely readers, I am offering you a personal coupon for your OWN set from Re-Play! Use the code: AshleyGlass2017 and you will be given 15% off off a $20 or more purchase. This offer will expire 4/18/17 so place your order ASAP!